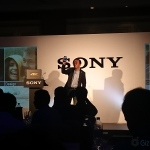 Sony Mobile has launched Xperia XZs in India today for Rs.49990 ($770) at a tech briefing session in New Delhi. 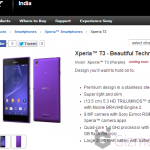 It will be available for pre-order from 4th April- 10th April from offline exclusive Sony Xperia stores and from Flipkart. 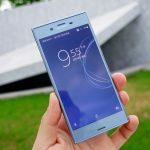 Xperia XZs will be available in Matte Black, Ice Blue and Warm Silver color. 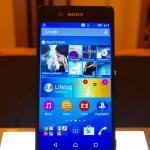 Inside the box you get 1 Xperia XZs unit, instrcutions manual, quick charger UCH12, Type-C Cable, MH-750 earphones. 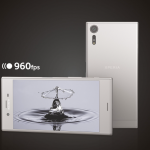 Xperia XZs has 19MP Motion Eye Camera 1/2.3” Exmor RS for mobile memory stacked sensor (also seen in Xperia XZ Premium) with 5.2″ 1080p full HD display. 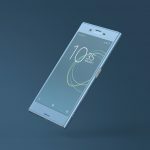 Xperia XZs features same Snapdragon 820 chipset like Xperia XZ last year featuring ALKALEIDO metal back and loop surface design. 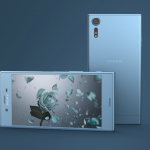 Check out full specifications of Xperia XZs here. 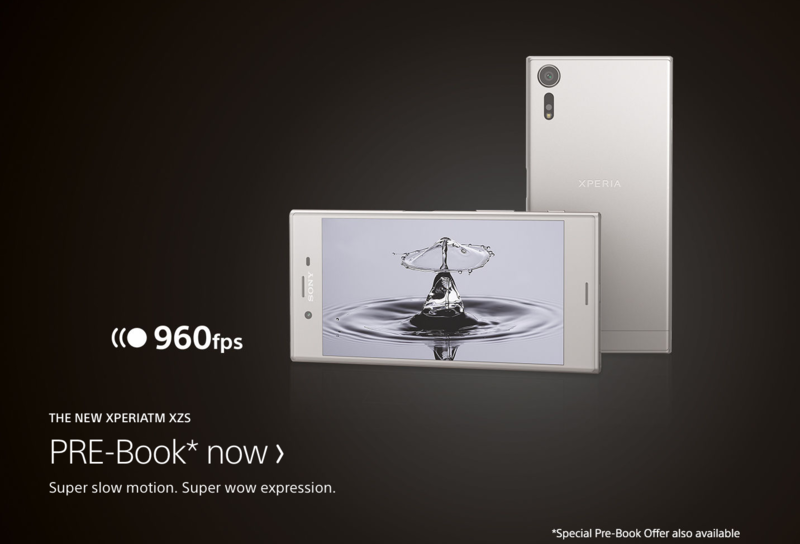 Xperia XZs will be available for pre-booking from Flipkart India, starting from tomorrow for Rs 51990. 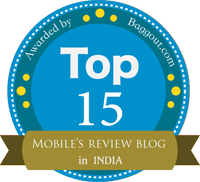 Pre-Book from Flipkart in Black, Ice Blue and Warm Silver Color. 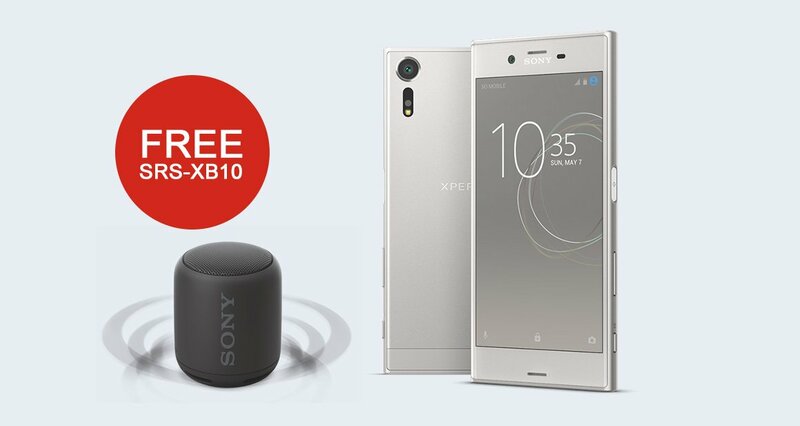 On pre-booking you will get Wireless Bluetooth Speaker SRS-XB10 worth Rs 4990 free along with this you will get free app content (3 month free subscription of Sony LIV), Finance/EMI and quick charger UCH12 in-box bundle. 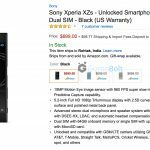 Will you be buying Xperia XZs in India, seeing its heavy price tag. Let us know. Drop your comments below.